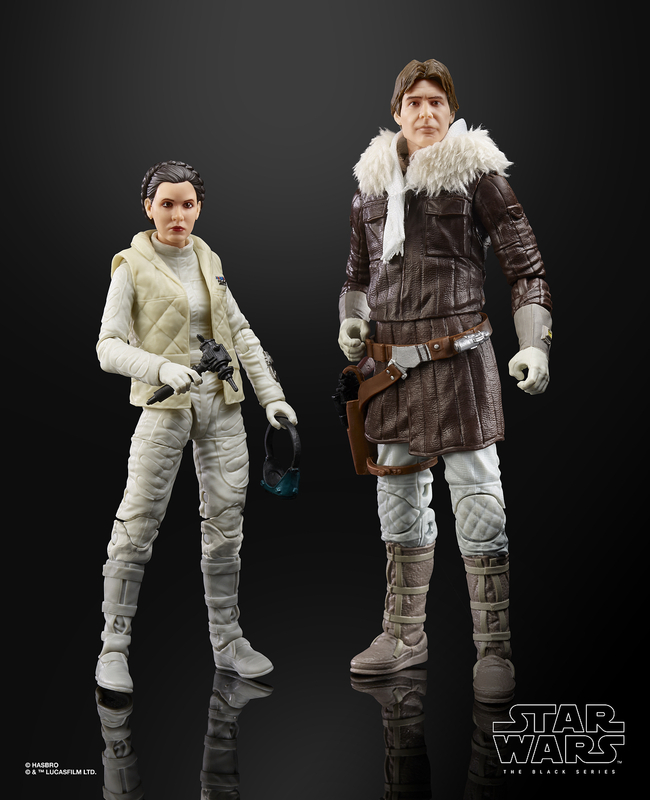 A new Star Wars The Black Series – Han Solo and Princess Leia Hoth 2-Pack has been revealed. 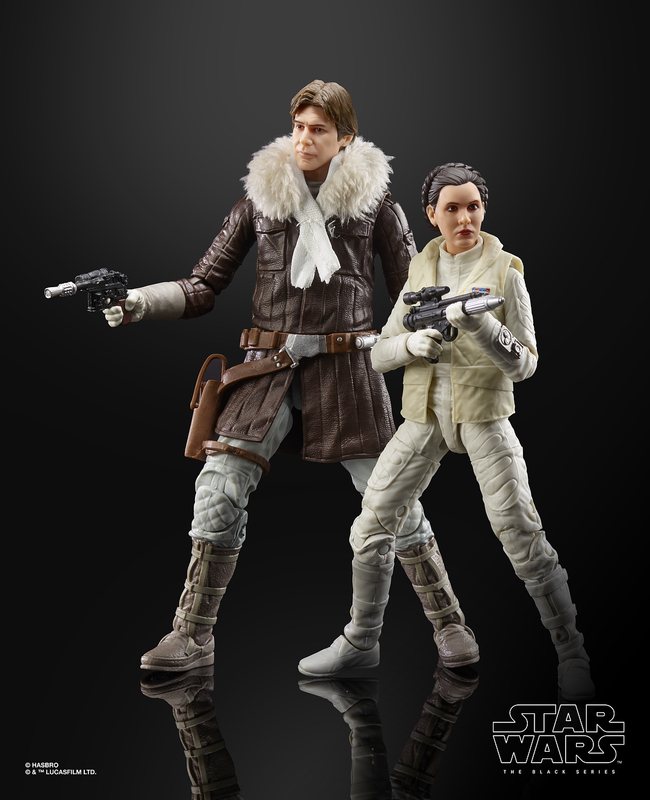 This will be available exclusively at select UK and European Conventions. Those conventions are MCM Comic Con London (26-28 October, 2018), Comic Con Paris (26-28 October), Lucca Comics & Games in Italy (31 October-4 November), and Noris Force Con in Germany (21-23 September). 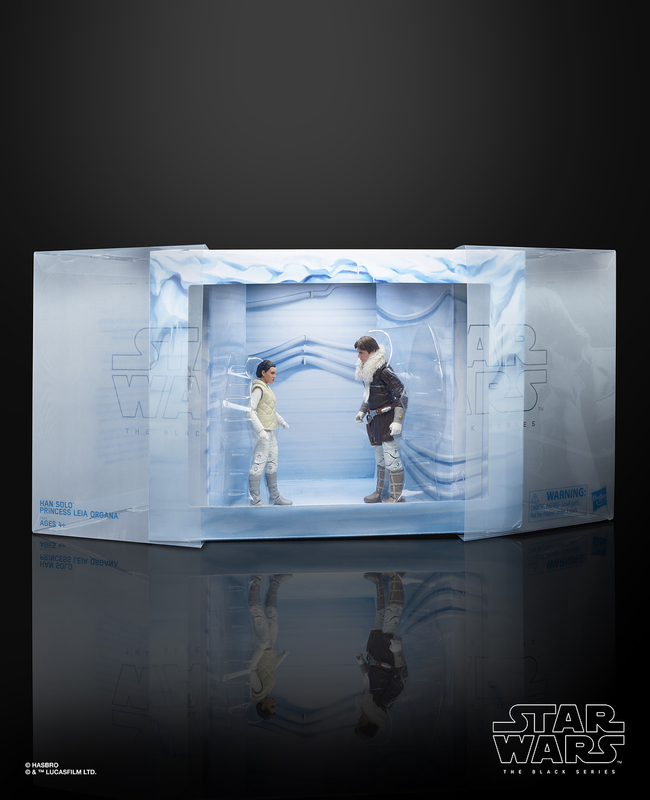 The set includes The Empire Strikes Back versions of Han and Leia in Hoth Rebel Base themed diorama packaging. 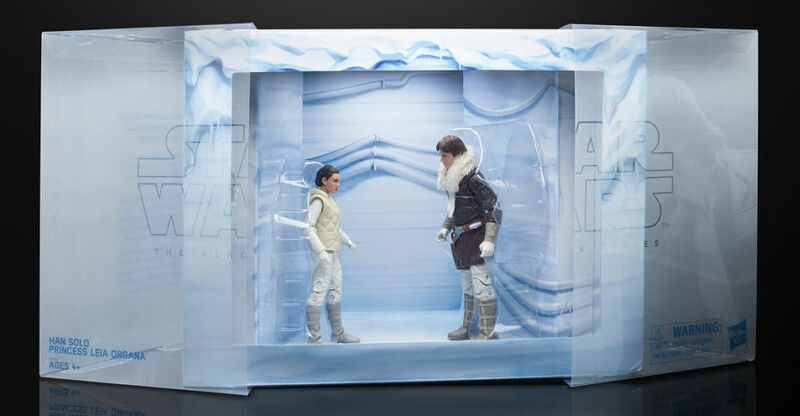 The photos and details come courtesy of Yahoo Movies UK. Click the headline of the story for the images. 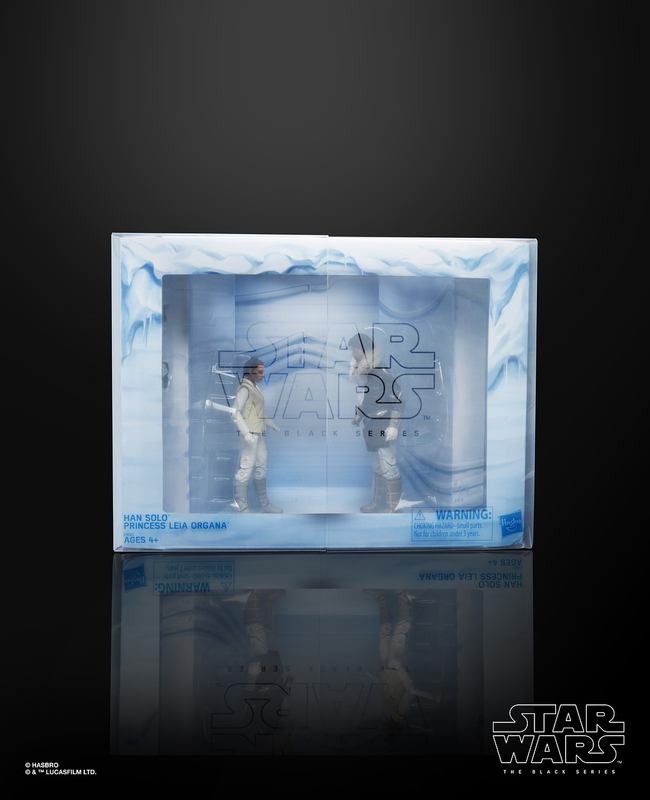 UPDATE: Watermark free photo added.